Similar flavour to traditional weatherboards. No decay, rot or white ant damage. Safe and durable – needs only minimum maintenance. Complies with BAL29 as required in AS3959:2009 – Construction of buildings in bushfire prone area. 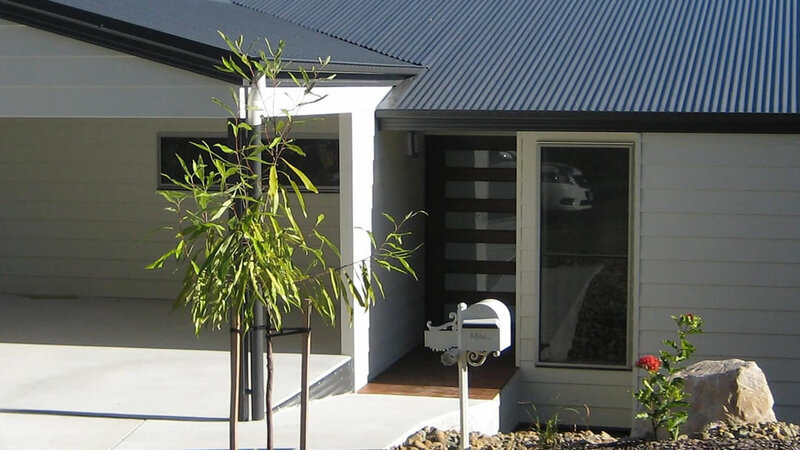 In its appealing looks and easy installation, the design of BGC Duraplank™ evokes traditional weatherboards. Duraplank™ won’t decay, rot or become damaged by white ants, and it’s non-combustible. 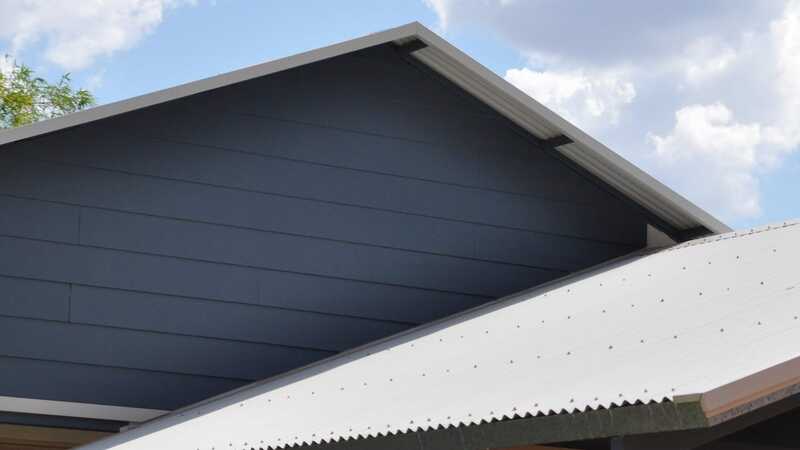 Beautifully attractive – you have the option of a smooth finish, a woodgrain or a rustic texture for an authentic weatherboard look – Duraplank™ also has the strength to withstand the rigours of family life.